Welcome to Wakefield Liquors where we offer Rhode Island’s most extensive selection of fine wines, liquors, and imported and micro beers. W e take great pride in the process of selecting our wines by sampling dozens each week to create a unique selection of name brand items as well as lesser-known boutique wines. Our friendly staff is happy to assist you in your selection for every occasion whether it be for weddings, graduation parties, or simply an evening at home. 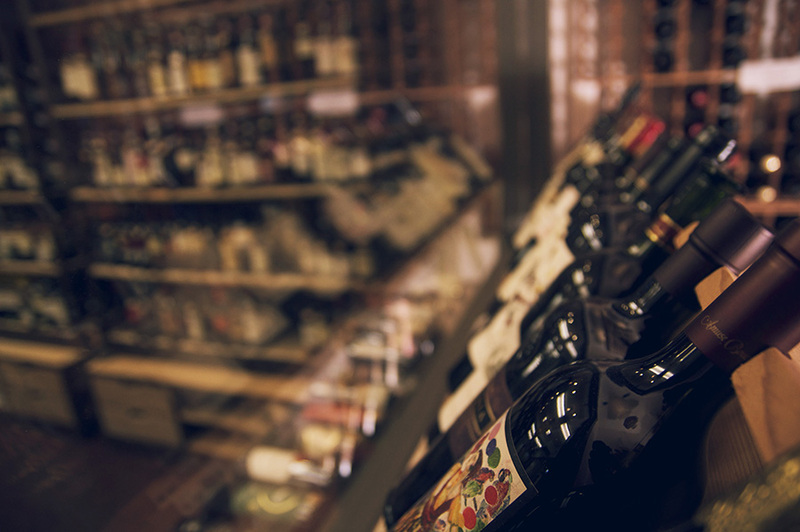 If you prefer to make a selection on your own, browse through our expanded wine room featuring a “Best Value Wines” section and a “Staff Picks” section. From hard to find wines to micro brewed beers, aged whiskeys to the perfect champagne, we offer a selection to fit every event and every budget. We are passionate about our product, and we’re here to help you find the right item. 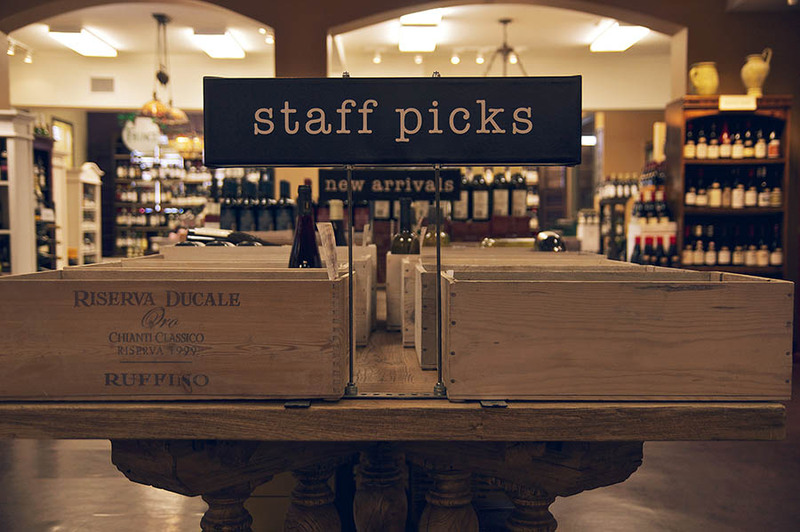 Visit our Staff Picks table for the latest wines chosen by our experienced staff. A Place to Browse and Enjoy. We believe that shopping should be a relaxing experience and we pride ourselves in the organized layout of our store. Visit the News Page to see our upcoming tastings and events. 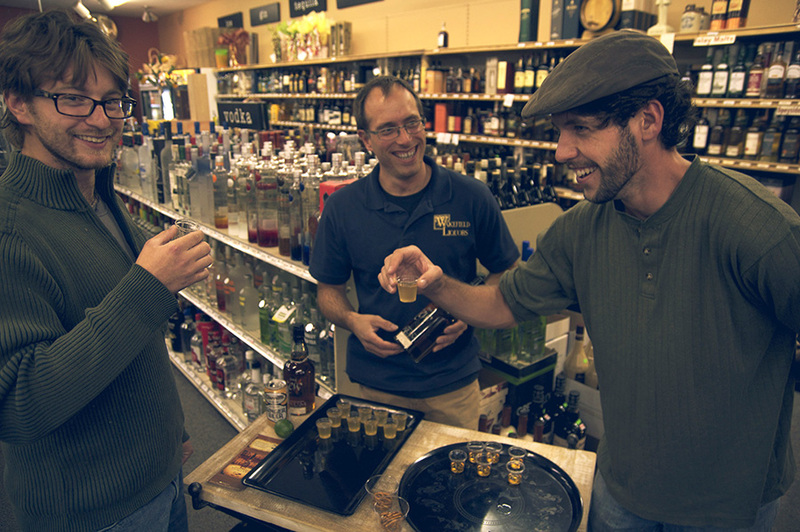 We offer wine, beer, and spirits tastings as well as special events!